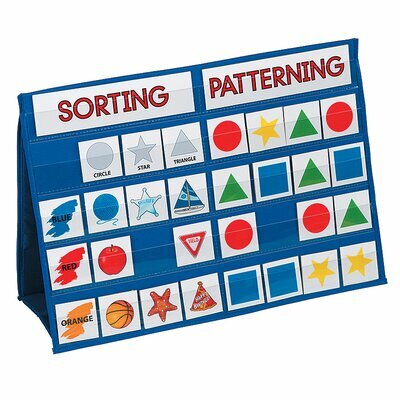 Your child is starting a unit in mathematics on sorting and patterning. 1. Sort objects according to attributes, such as colour, size, and shape. 3. Talk about pattern rule. 4. Use two attributes to make a pattern. You can help your child achieve these goals by doing the Home Connection activities suggested at the bottom of selected pages.